Larry Kip Hayes is multi-talented and has been sketching and painting since high school. 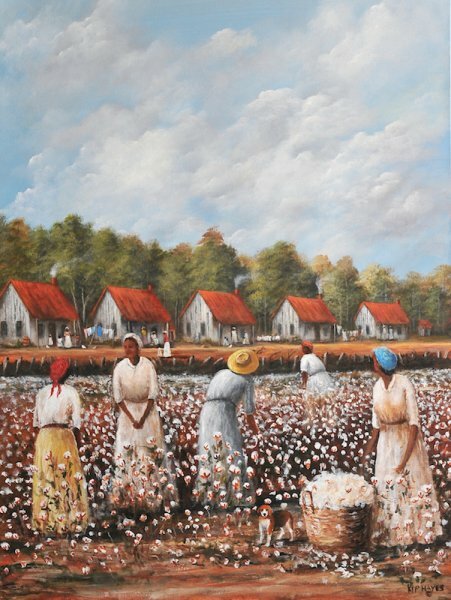 In the 1970s, Hayes applied his talents as a freelance photographer to his art. Enamored by the rural Louisiana landscapes, Hayes quickly began reinterpreting his photographs of barns, farmlands, and bayous onto canvas. 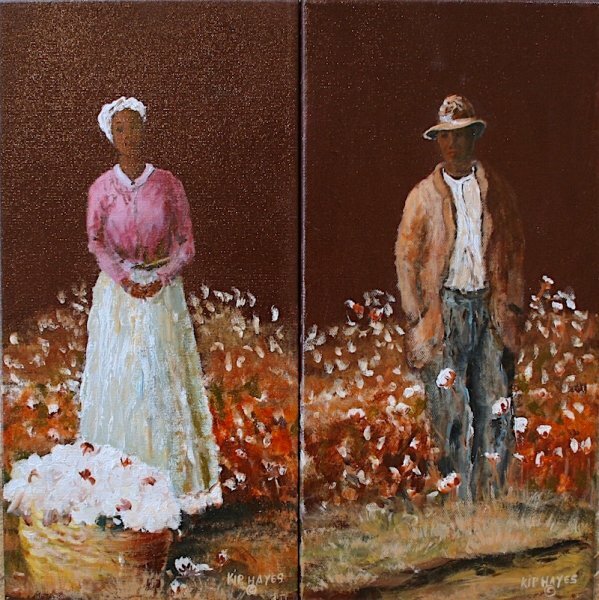 His paintings have been sold nationally and inter-nationally, from Louisiana to South Africa. His canvas is often quite unique, ranging from conventional canvas to 100-year-old cypress boards. 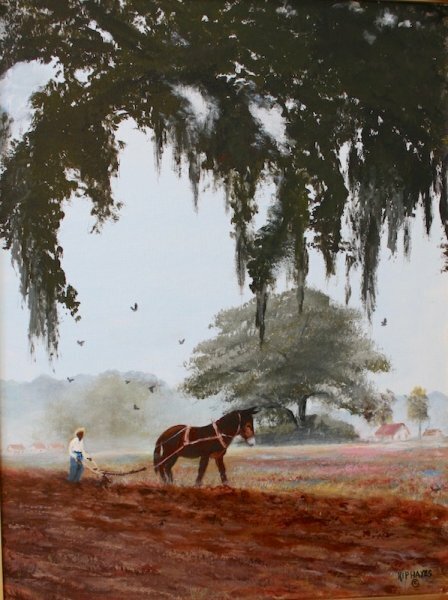 The paintings, in both oil and acrylic, capture south Louisiana’s beauty.